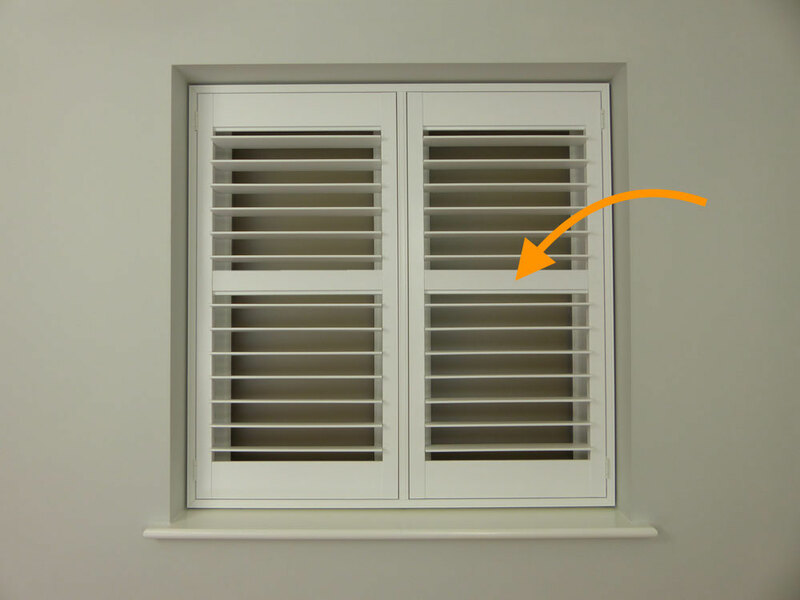 The horizontal middle rail can be added to your shutter design to add strength, match the window layout, or so that it sits in front of handles to provide extra clearance. 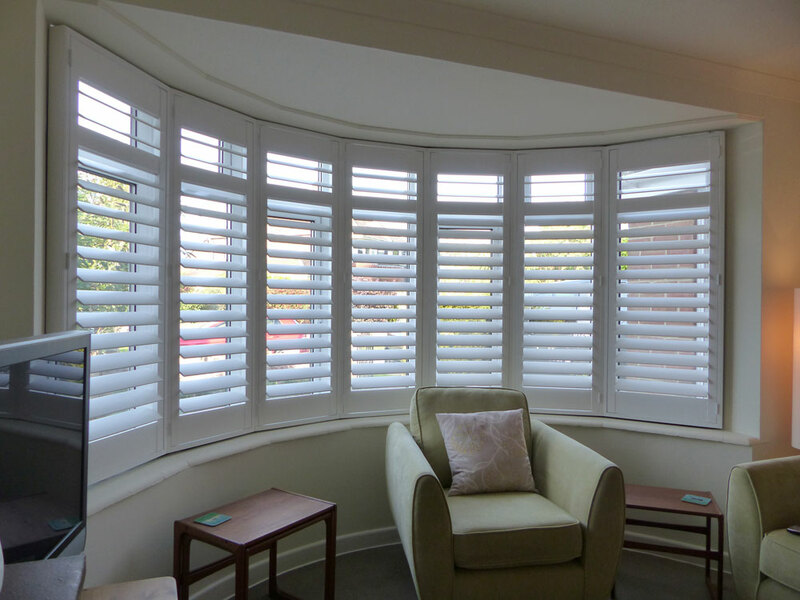 The rail will divide the louvre blades in half allowing them to be operated independently either side of that middle rail to provide extra privacy. 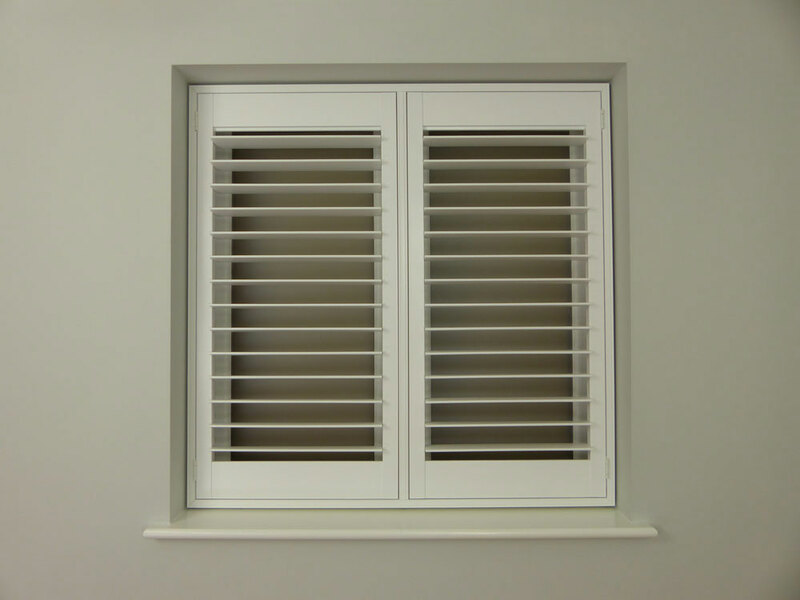 Rails are required if shutters are over certain heights to keep them within their guarantee. 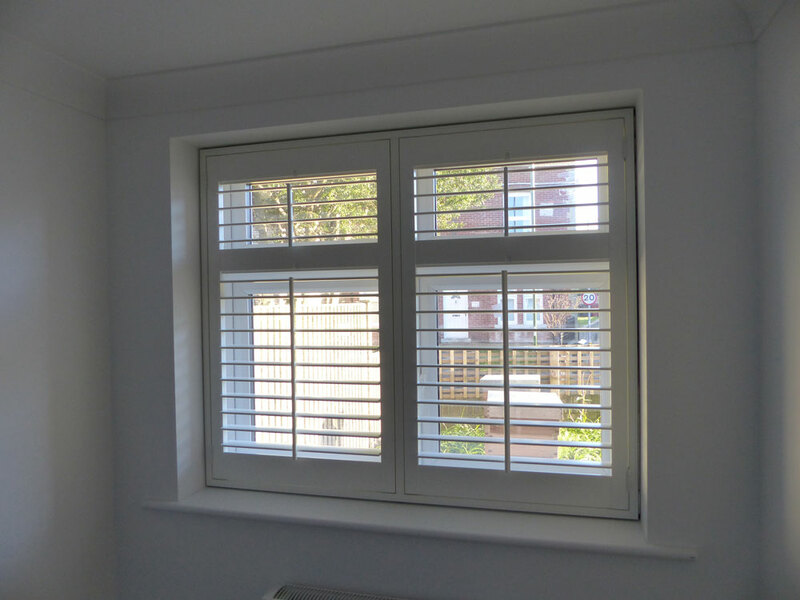 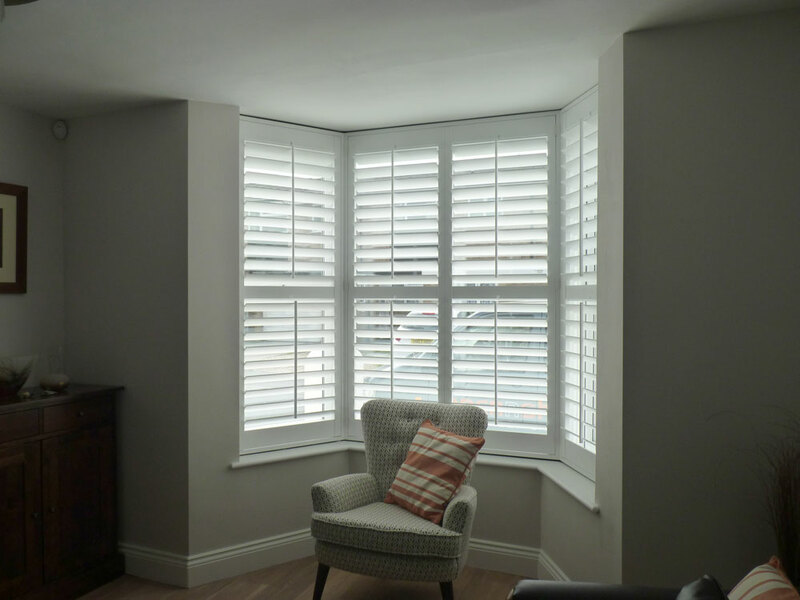 You can choose to waive the guarantee and not order the rail, you might want to choose this options when your shutters are being fitted on doors that just have plain glass from top to bottom. 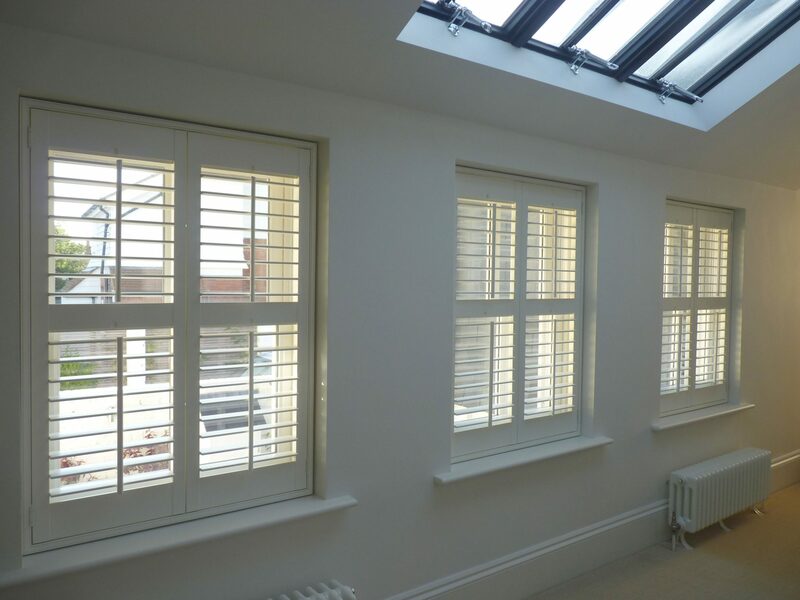 Horizontal rails are available for all types of shutters. 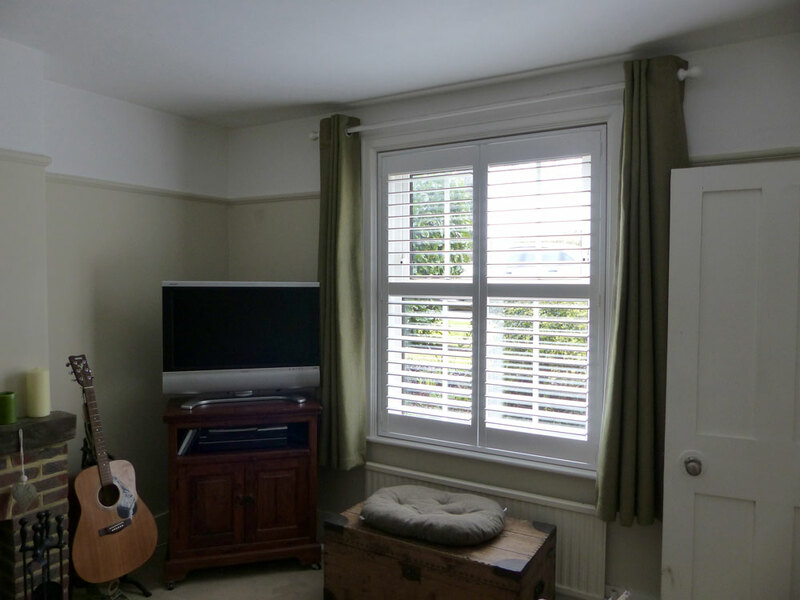 If your order height is over a certain height, you will require a rail for strength. 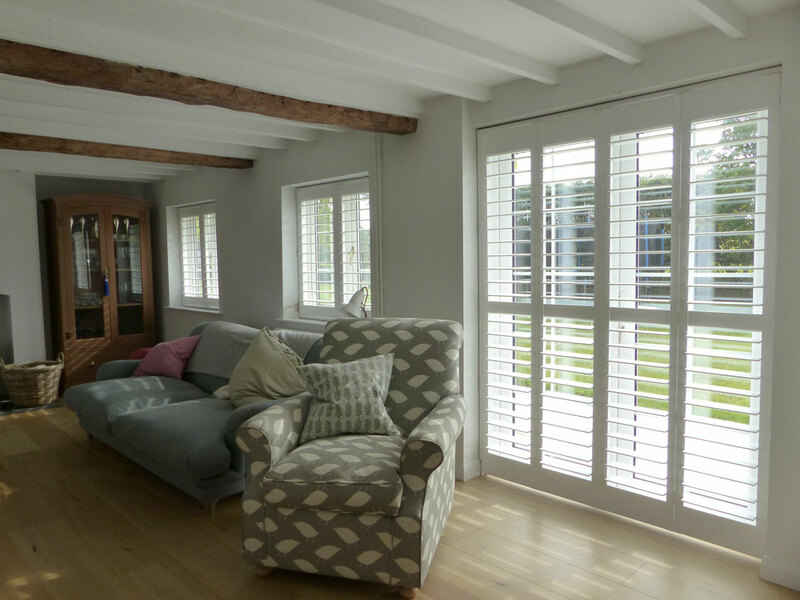 Customised rail widths available for wooden shutters.